KWD 65.17 including 11.58 KWD shipping. 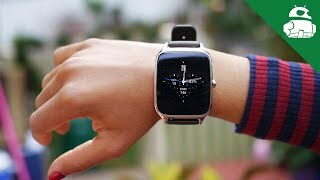 After giving us a glimpse back in June, Asus has officially unveiled the Asus ZenWatch 2. 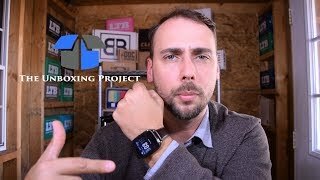 It will be available in not one but two different sizes just like some of the latest smartwatches like the Motorola Moto 360 (2015) and Apple Watch. 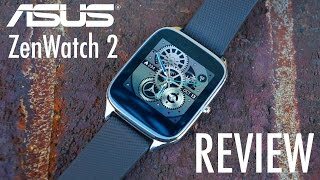 Keep reading to find out more about the Asus ZenWatch 2 Kuwait price, specs and more. 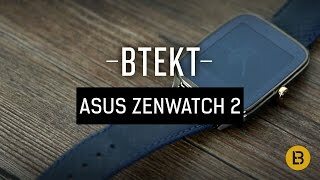 Just like its predecessor, the Asus ZenWatch 2 features a 1.63-inch display showing 320x320 resolution and 278ppi of pixel density while the smaller version offers 1.45-inch screen showing 273ppi of pixel density. The bigger version is 49mm in size while the smaller version is 45mm and both of are available in three different colors: gunmetal, silver and gold. There are three different bands to choose from: leather, rubber or stainless steel. 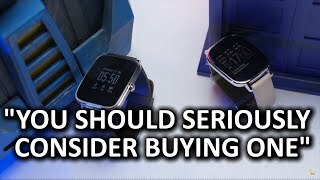 There is also the Pebble Smartwatch and LG G Watch in the same price range that you can check out. There are no major surprises under the hood, you get the same processor, built-in storage and RAM which is a Qualcomm Snapdragon 400 processor clocked at 1.2GHz, 4GB of built-in storage and 512MB of RAM. You get Wi-Fi connectivity which was not available in the original ZenWatch. The larger version packs big 400mAh battery and the smaller version packs a 300mAh one. The magnetic charger is another new feature here and it will recharge the battery 35 percent faster than the original one. Other notable features are: metal crown, IP67 certified, built-in microphone, Gorilla Glass 3 and 6-Axis (A+G) sensor with Sensor-hub. 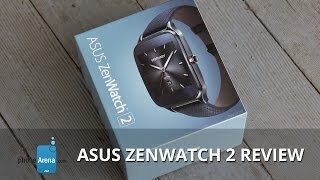 The Asus ZenWatch 2 49mm version will cost around 100 KWD while the small 45mm version will cost more, around 100 KWD. 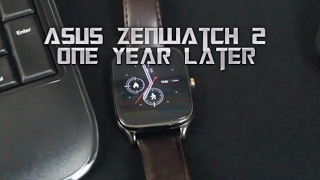 The Asus ZenWatch 2 release date Kuwait is expected sometimes in October, 2015.